Peter Drucker, a leader in the development of management in education stated, “Unless commitment is made, there are only promises and hopes; but no plans.” Drucker was a believer in the power of ‘purpose’. Your business plan helps you identify and be clear about your purpose. Here are steps to write a traditional business plan. There are smaller versions to help you get started, but we will discuss what you need to write a thorough plan. Identify your product. You should begin by pinpointing what service or items you are going to sell and what makes it unique. If you are service business, include how your service will help your potential clients. Identify your target clients or customers. For example, if you are landscaper, do you want to only market towards businesses, homeowners, or both? Discuss your future plans of the company. Where do you see your business growing and evolving? Write a small paragraph on your business plan to discuss your future plans. You may not know all the details for growth, but just where you would like to be in the future. Write your mission statement. This is where business owners sometimes take a long time to write their mission statement. But don’t feel like this is set in stone. You can change it. Ensure your mission statement is original and it is what you want to do. You don’t want to use your competitor’s mission statement. Identify your principal members of the company. You should state their names and titles in this section. Identify your legal structure. This is where you state what type of business you will have such as a corporation or partnership. When thinking of your legal structure, consider consulting with an attorney to ensure you know all your legal requirements. State your industry and your competitors.This where you will research other companies in your industry and list a few of them and who their target customer is. Then, you will state why your business is different and who your target customer will be. Even if you don’t list all your competitors, know who they are and identify how you can be different. Give a detailed description of your customers. Will you be working with other businesses or individuals? Who is your target customer? For example, if you are selling a product, you should describe your customer’s income. Are you targeting wealthy or middle-class consumers? What are your company advantages? This is where you will list your advantages over other competitors. For example, if you are offering a product, you may list some things like its long-term durability, how easy it is to assemble, quick delivery, etc. For a service, you may list your employee attributes that a customer would want such as certifications, trainings, degrees, etc. Consider everything about your business that is an advantage to the customer and list those. Write down the regulations your company must follow. List all federal, state, and local regulations that you must follow for your company and industry. Give detail about your product or services. This is where you will identify and list all products and services in detail which you will offer. Remember this can be changed but this helps you stay focused on what is the most important to you. List your products and services with your pricing structure. You will list your products/services along with the prices you will charge. Describe your intellectual property rights. This is where you will list if you are planning to file for patent, trademark, or copyright. Is your company name trademarked? Have you already bought your domain name? You should also mention your social media accounts even if you aren’t using them yet. Identify your research and development. If you’re doing research and developmentfor your service or product, explain it in detail. For example, you should mention in this section if you are researching software solutions for your business such as using a time tracking app. Describe your growth strategy. This is where you describe what you will do now to attract new customers and retain them. You will also describe what you will do to grow your business. Will you advertise in your industry’s publications? Will you attend networking events? Will you join your local chamber? List every way you will network and publicize your business both currently and in the future. Identify how you will communicate with your customers. Describe how you will communicate. Describe which social media accounts you will use. Will you conduct email campaigns? Will you advertise on Facebook? Will you use flyers, magnets, or any other marketing materials to spread the word about your business? Describe how you will sell. Describe your sales techniques and who will be selling your products. Include what you will do as profits increase. If you will be requesting a loan, you should include a section called Funding Request and Financial Projections to describe exactly what you need to start your business. Specify what terms you will need for the loan. You should clearly explain what type of funding you will need for the next five years and what you will purchase with the money. For example, do you need the money for employees, equipment, or materials? You should state exact dollar amounts to show how you will use the money and ensure everything is very clear. Also, include any financial projections that you can provide. Your goal is to convince the reader your business is stable and will be successful. 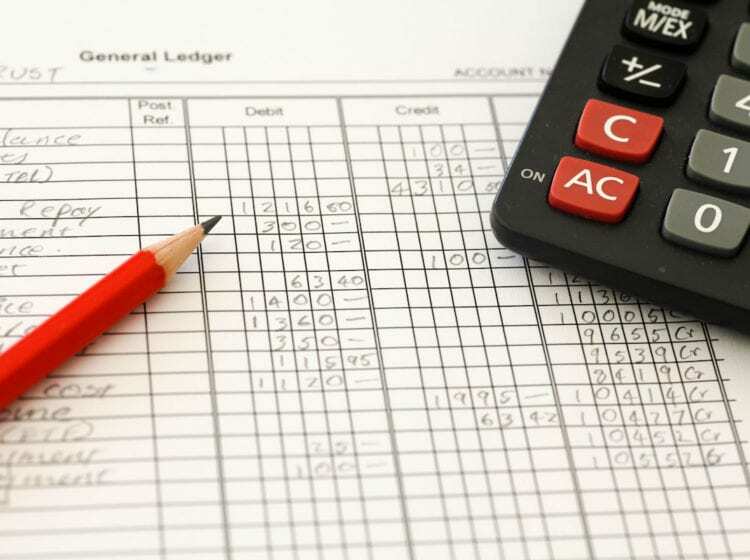 If you currently own a business, include all current financial statements. Consider putting in an appendix to show any documentation such as your patent application, legal documents, letters of reference, or anything that can support what you have stated. 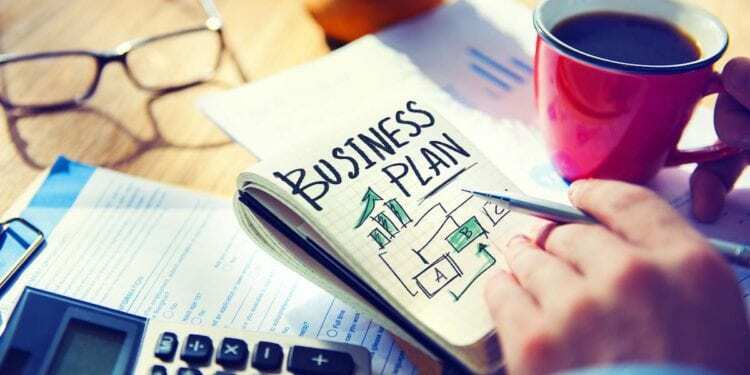 There are many examples online of different types of business plans. 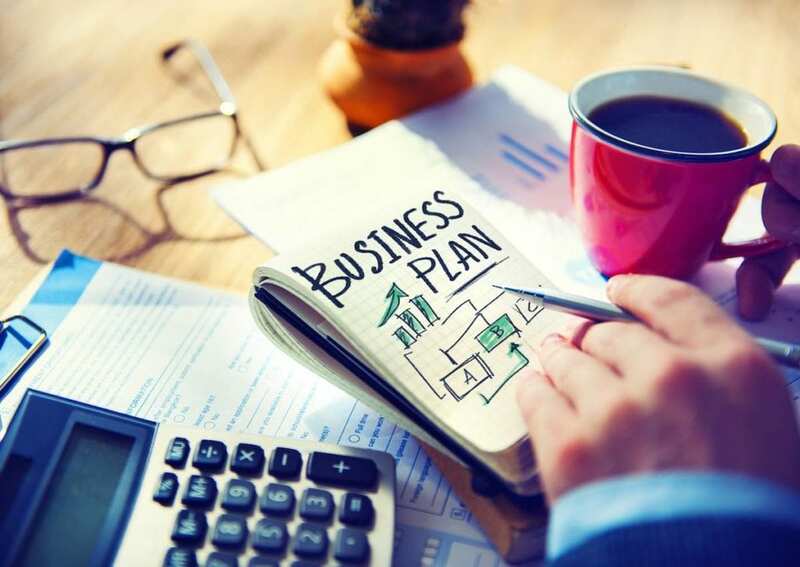 The Small Business Administration (SBA) offers a business plan tool to help you write your plans and they also offer examples of different business plans for a product or service. They also offer an example of a smaller business plan. Benjamin Franklin once said, “By failing to prepare, you are preparing to fail.” By writing a business plan, you are showing yourself, your financial institution, and your team or partners that you are fully committed to make your business happen.